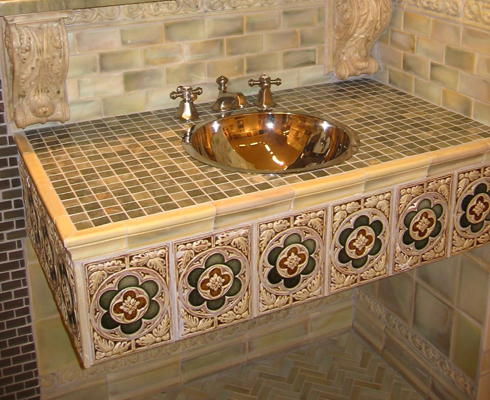 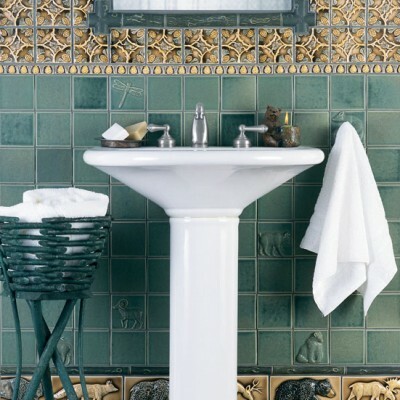 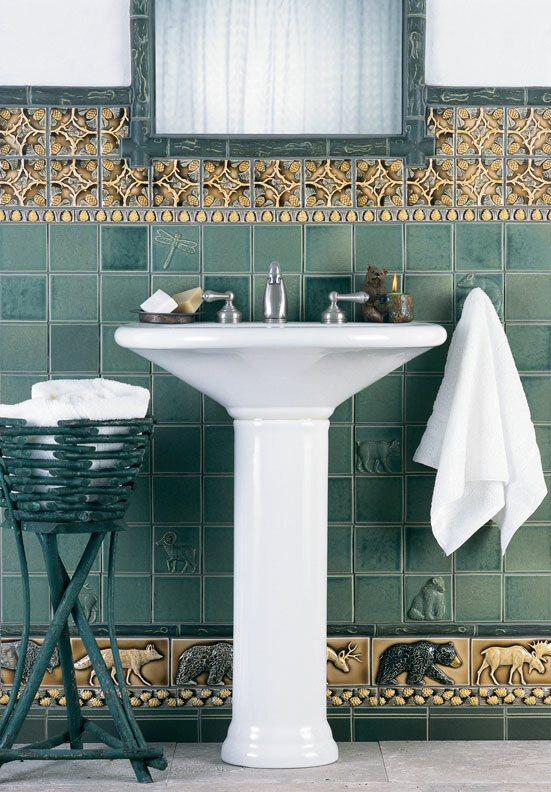 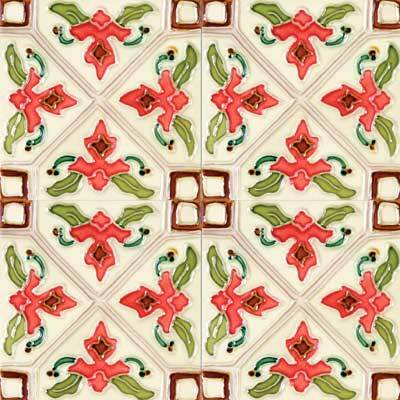 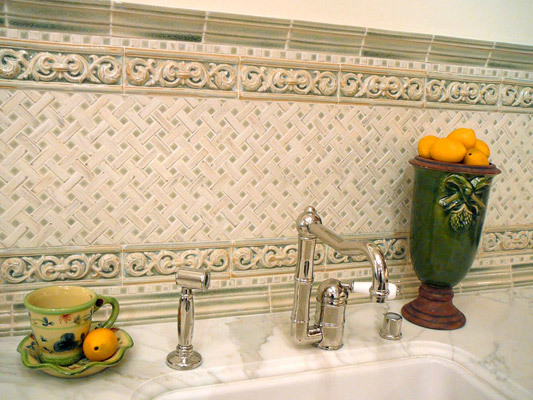 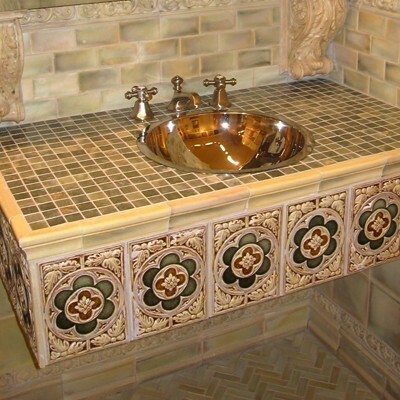 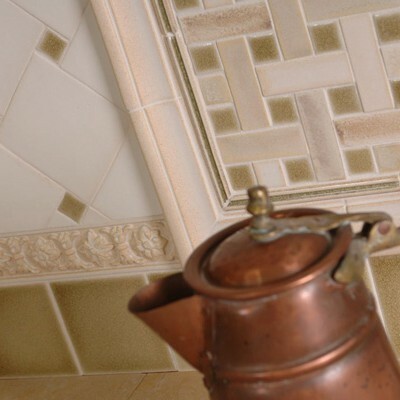 Mosaic tile remains the most desirous option over hundreds of years for those homeowners who are looking for an artistic and traditional look in Tiles. 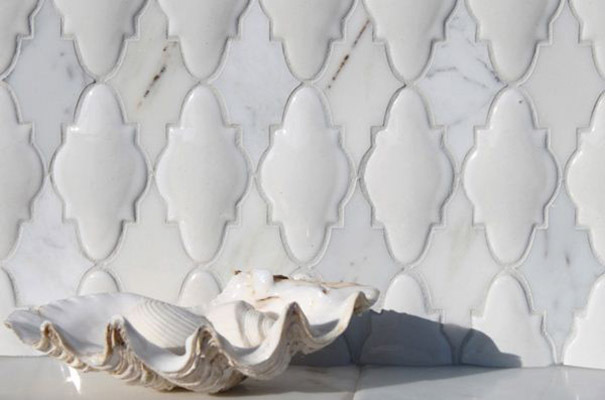 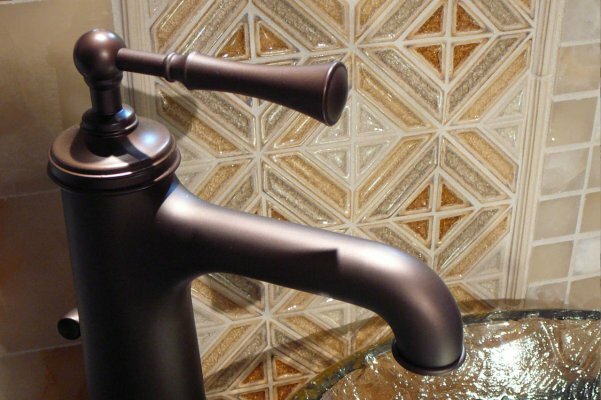 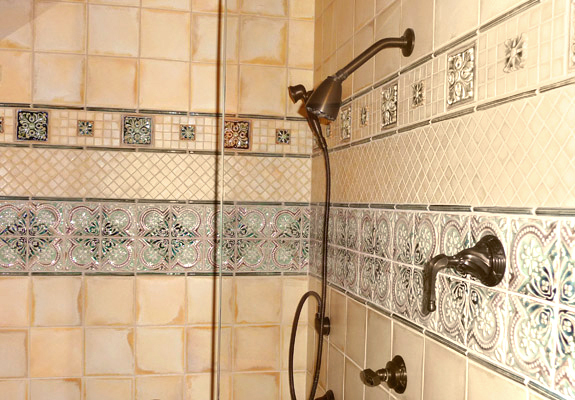 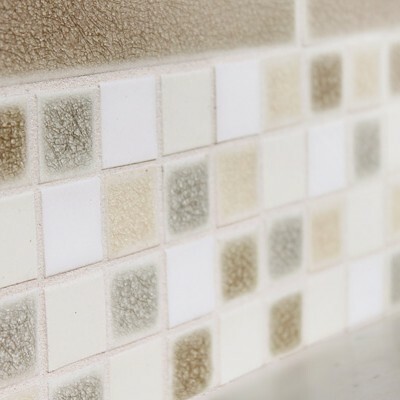 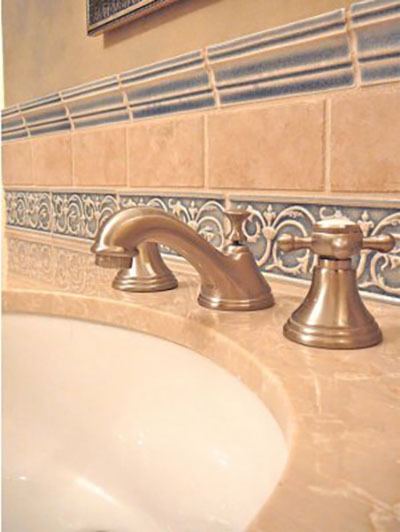 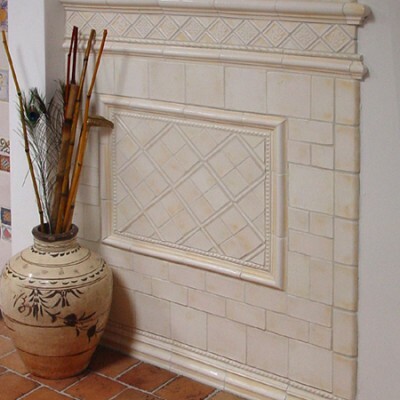 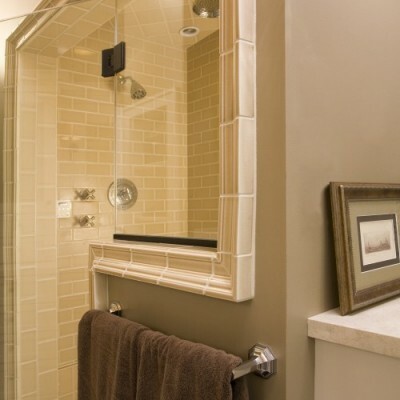 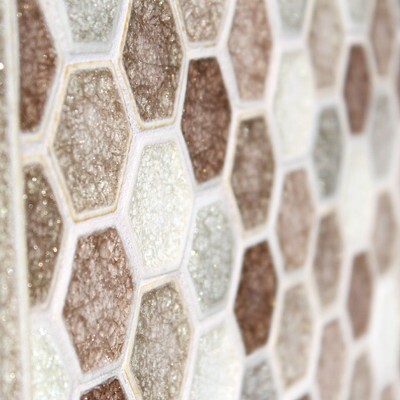 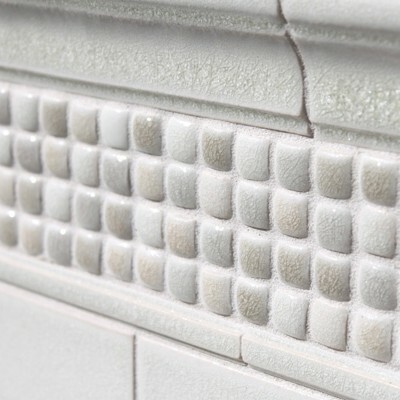 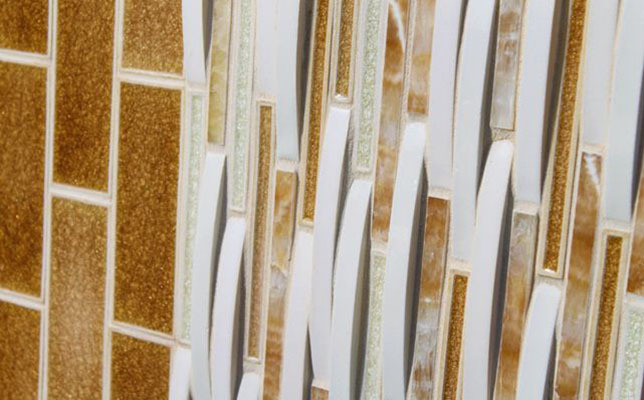 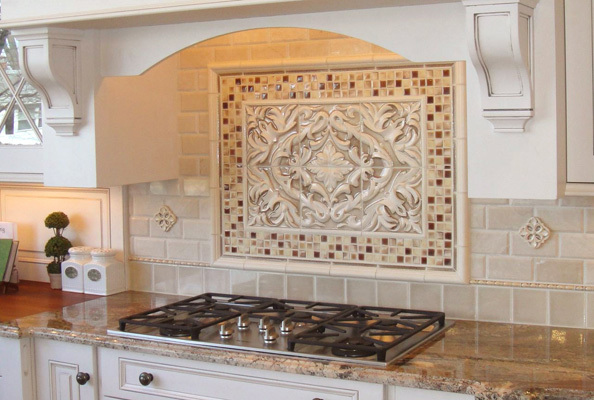 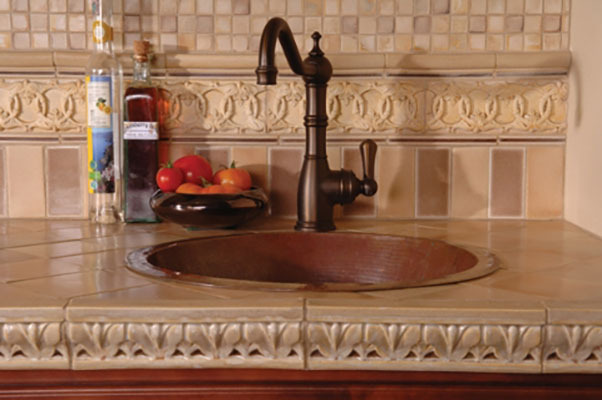 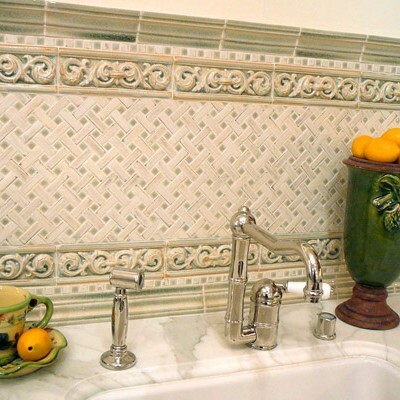 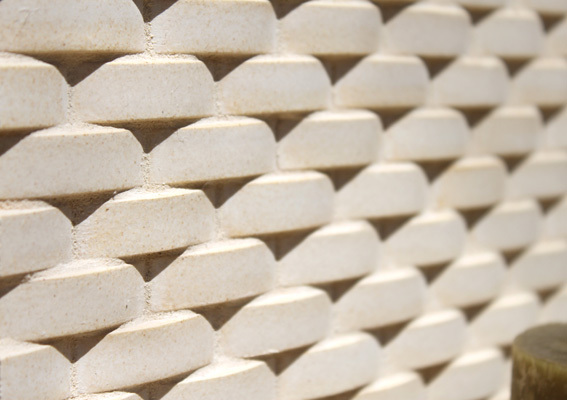 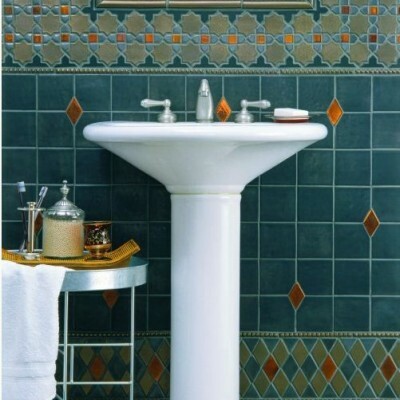 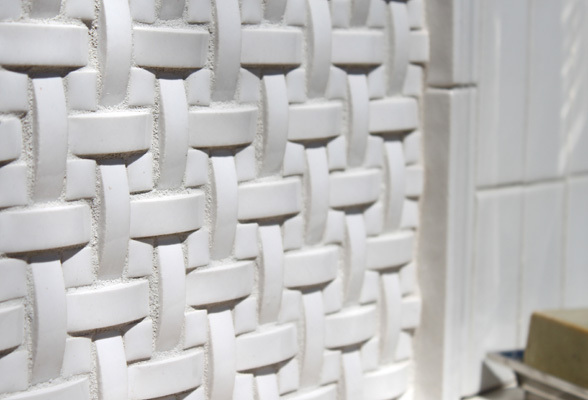 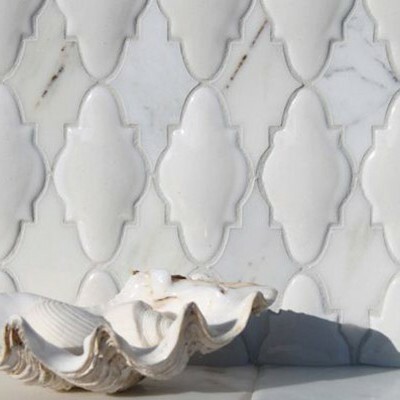 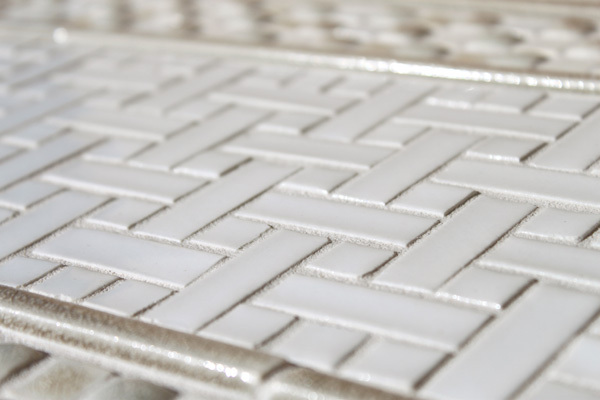 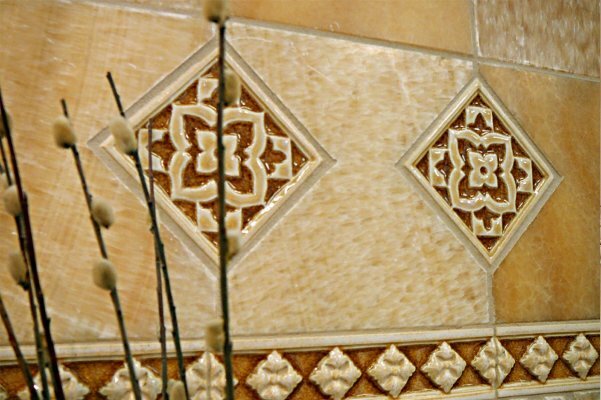 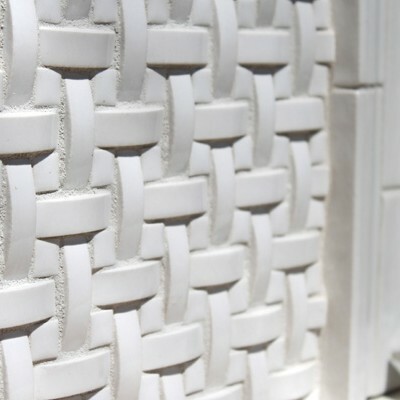 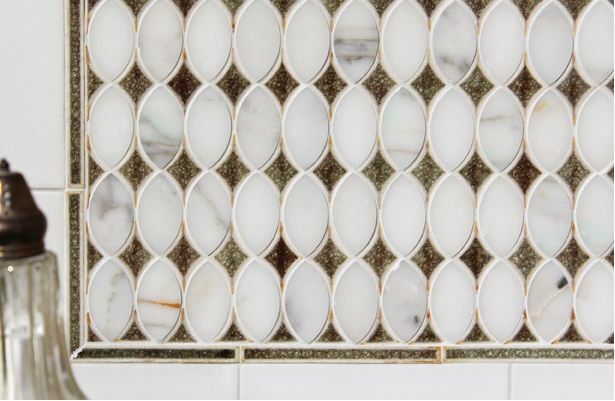 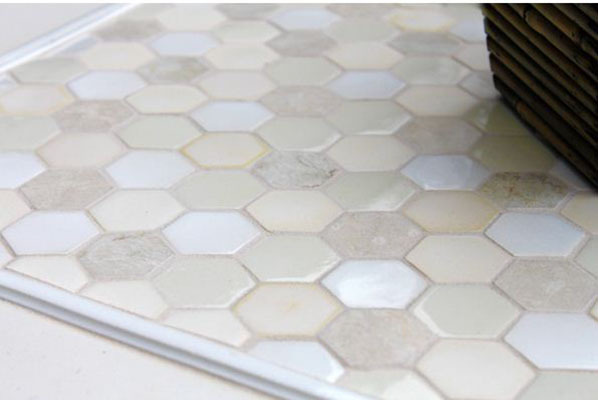 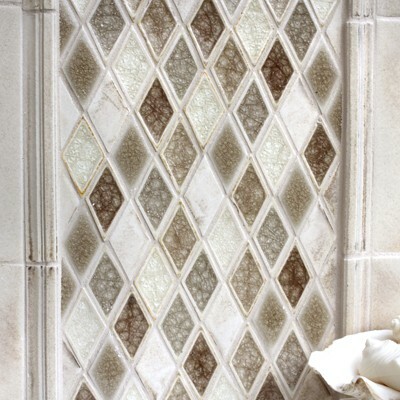 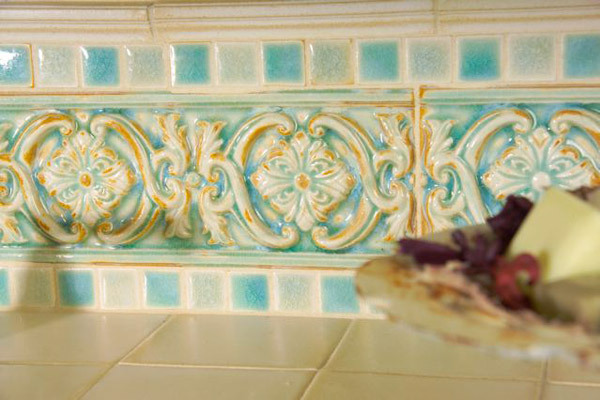 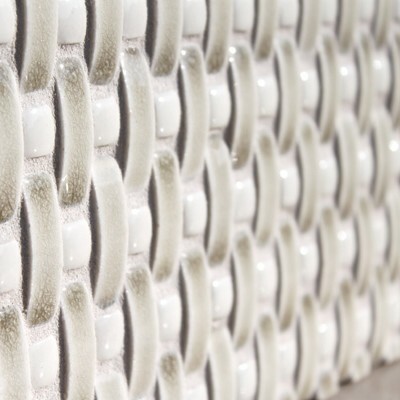 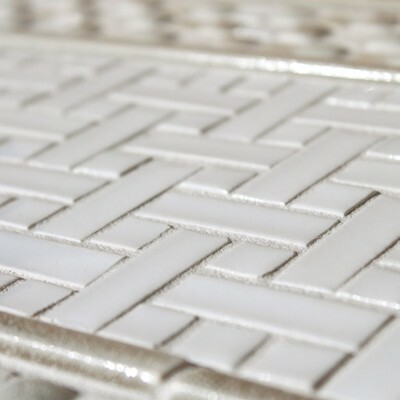 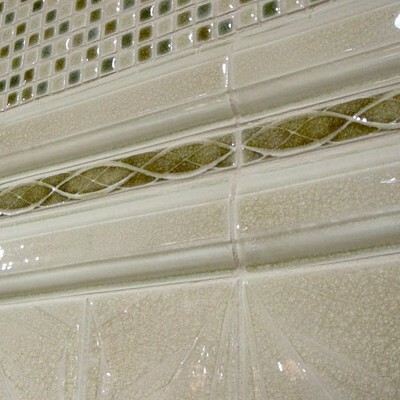 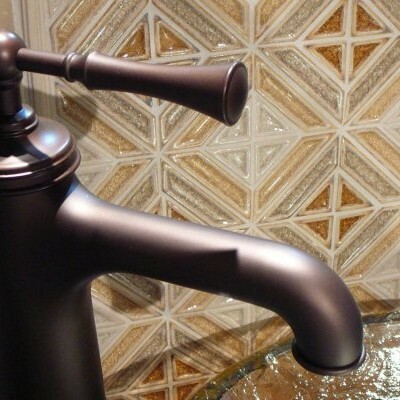 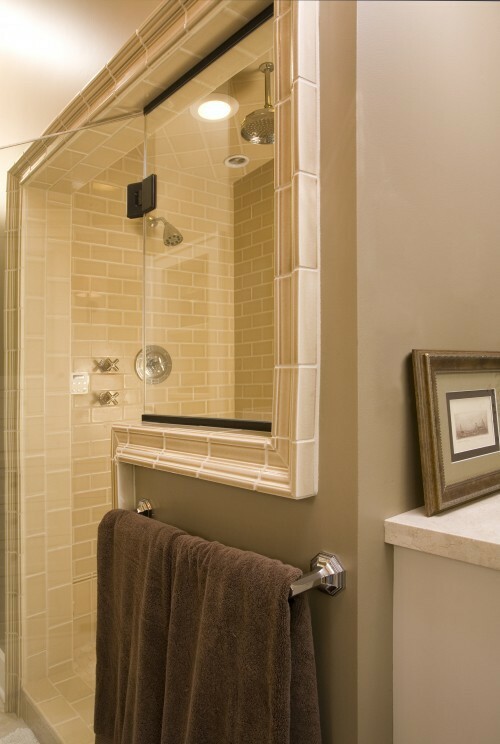 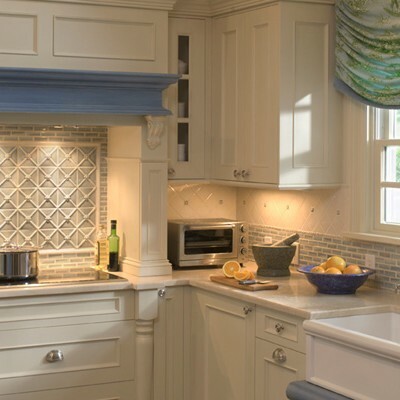 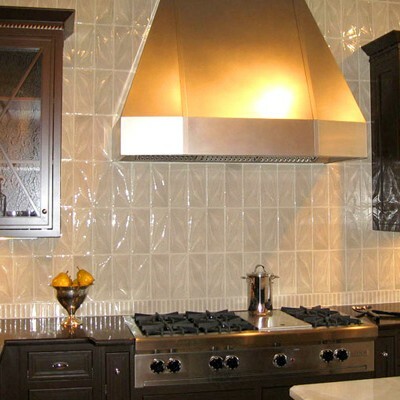 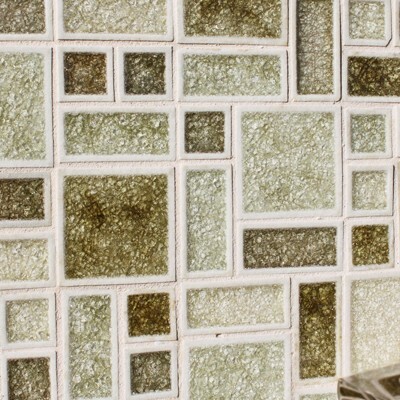 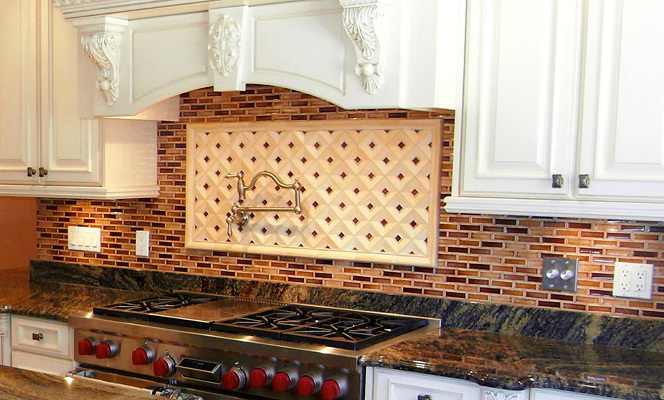 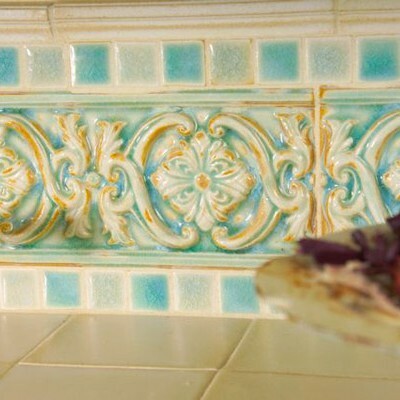 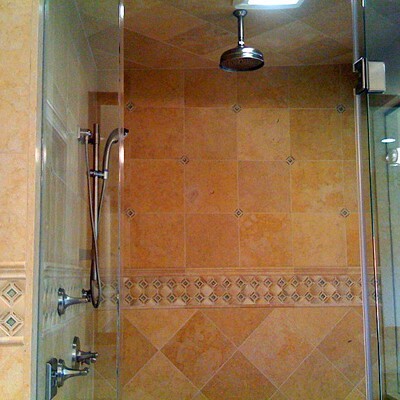 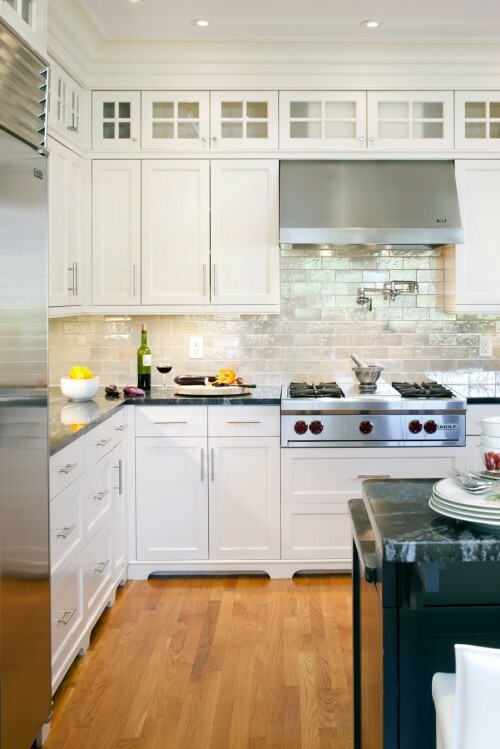 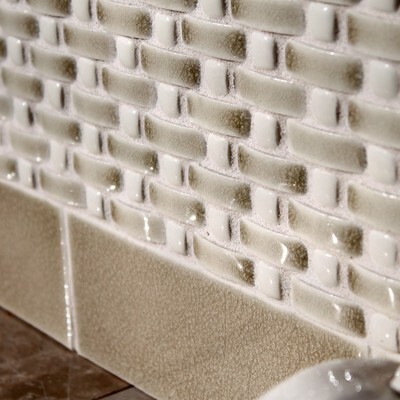 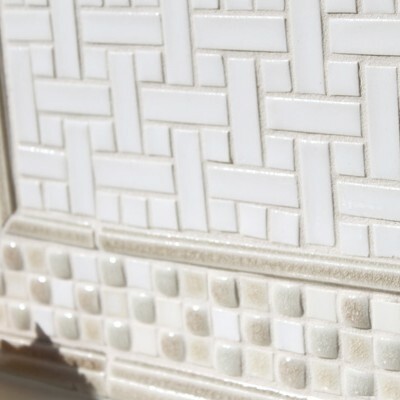 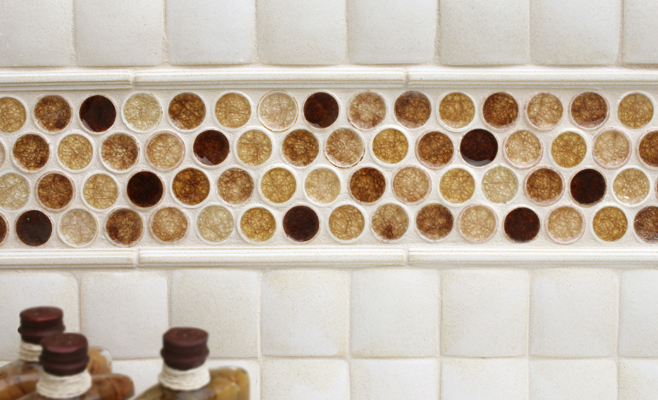 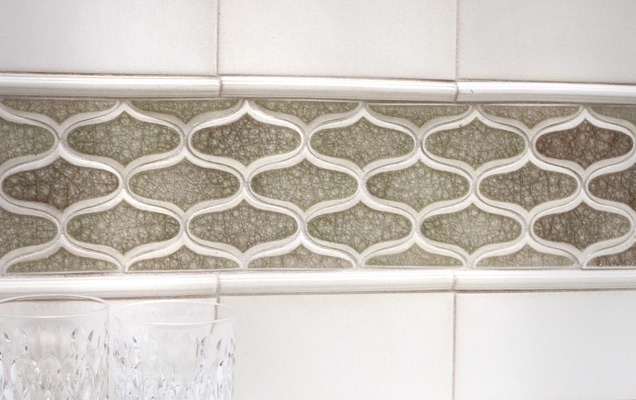 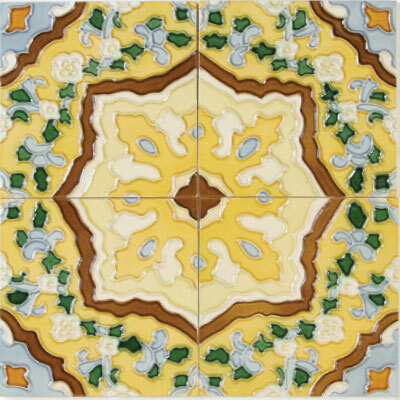 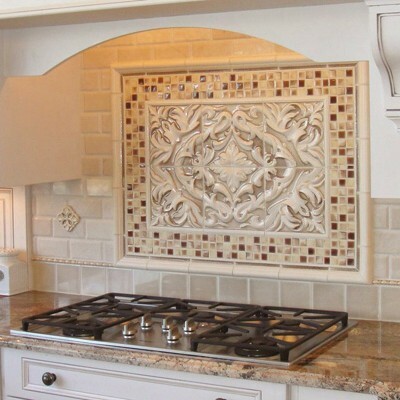 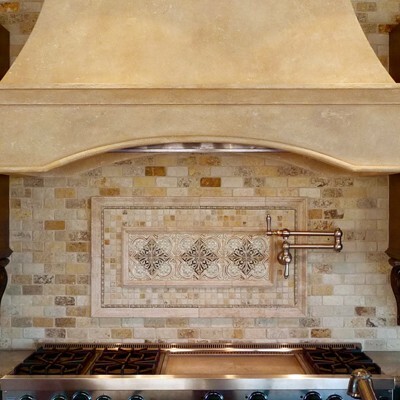 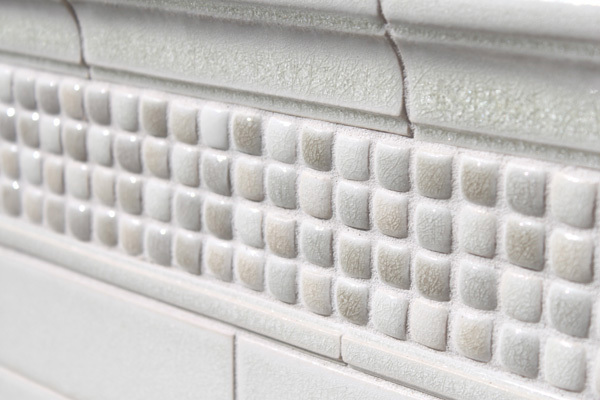 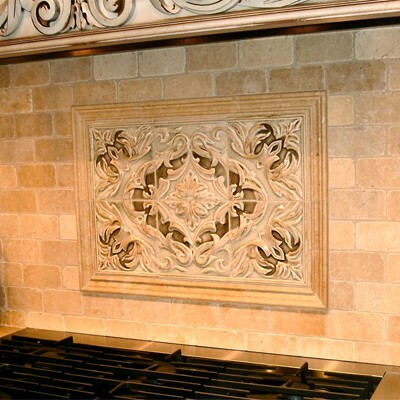 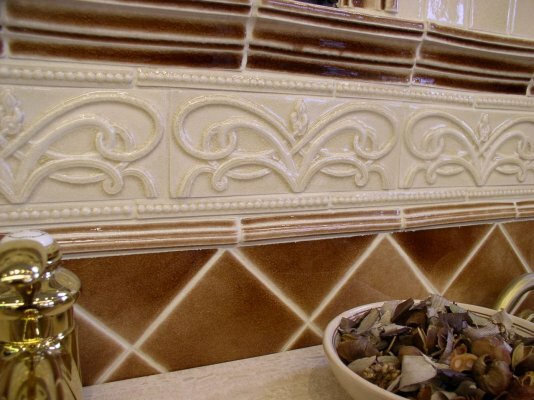 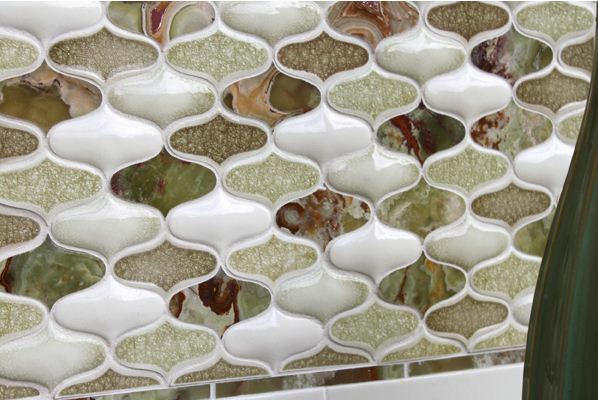 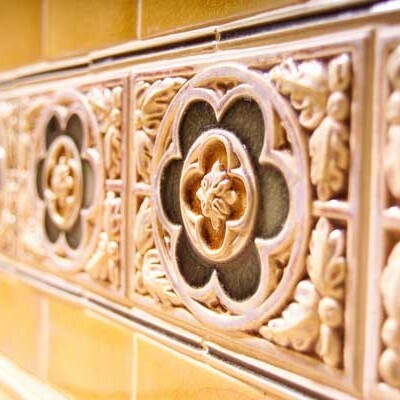 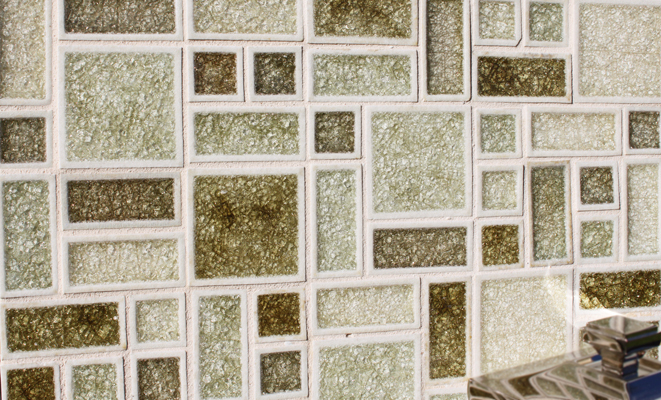 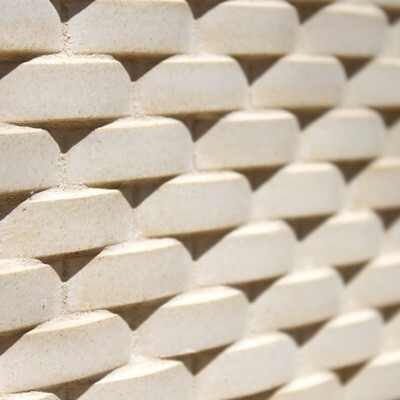 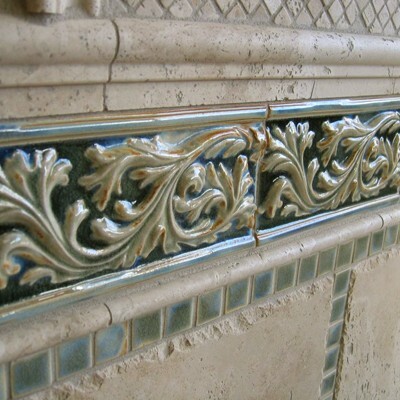 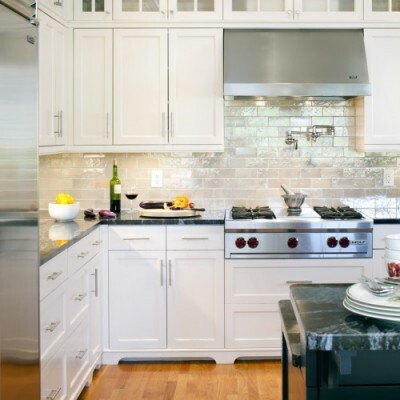 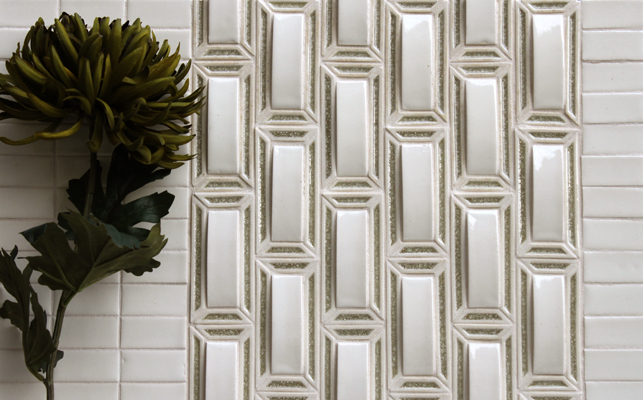 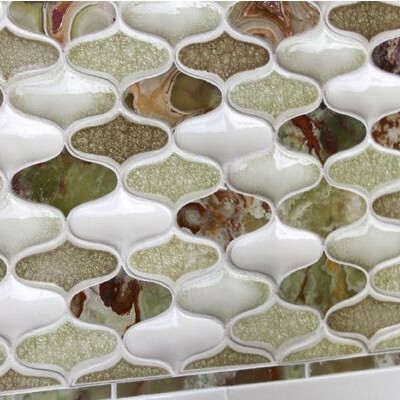 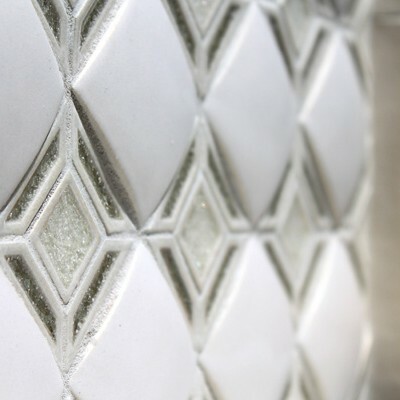 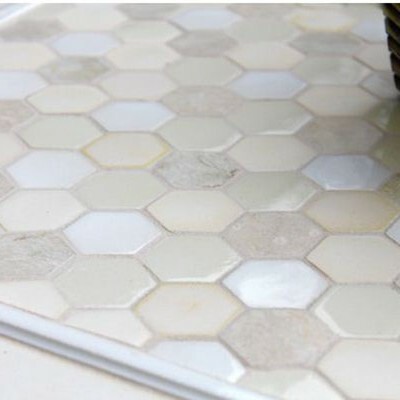 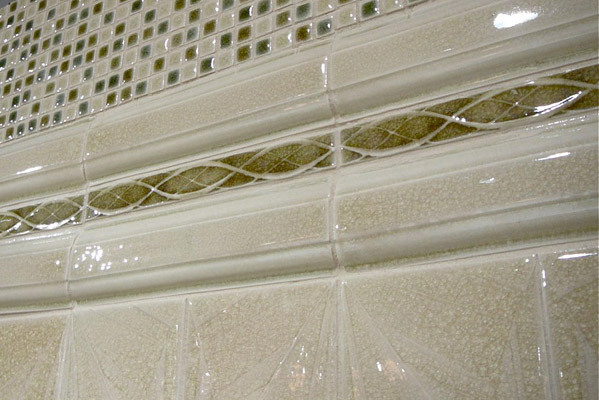 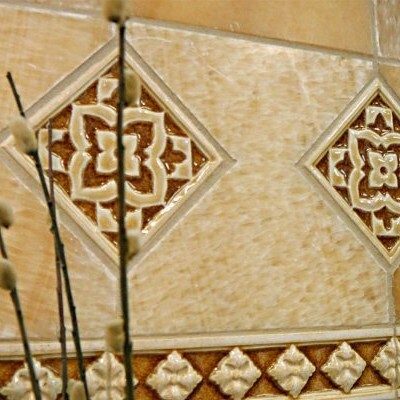 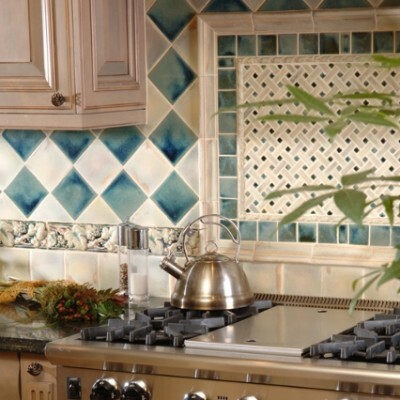 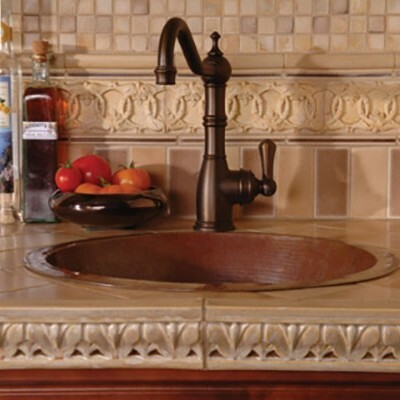 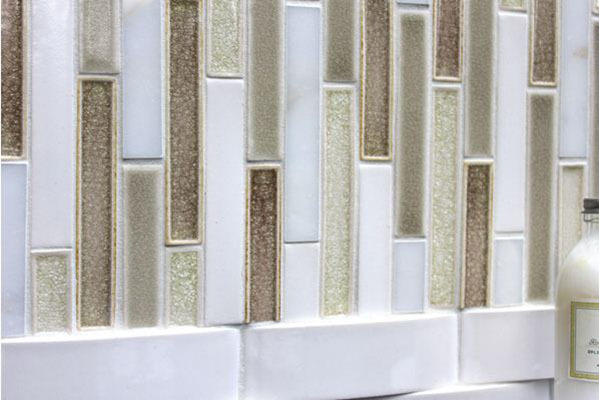 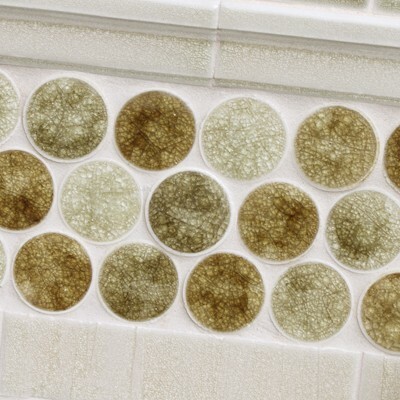 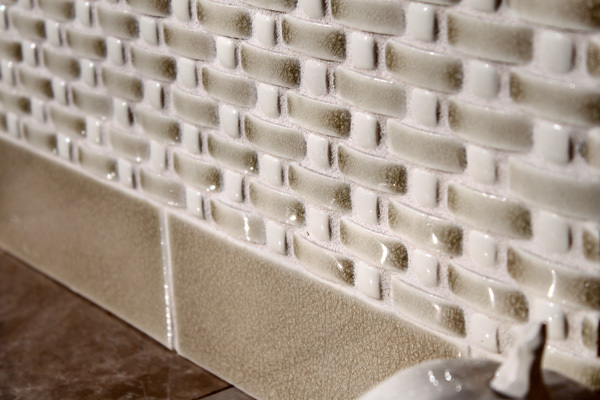 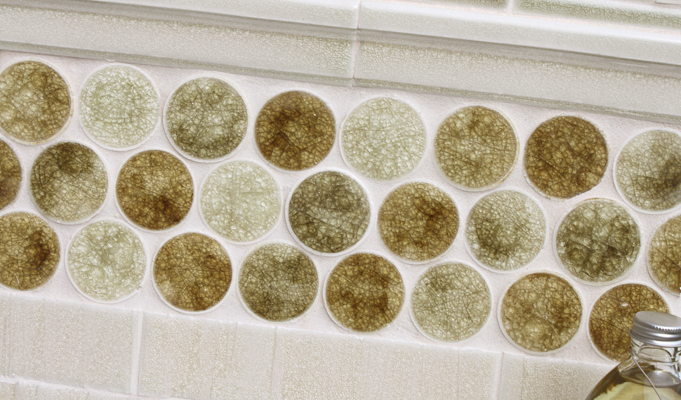 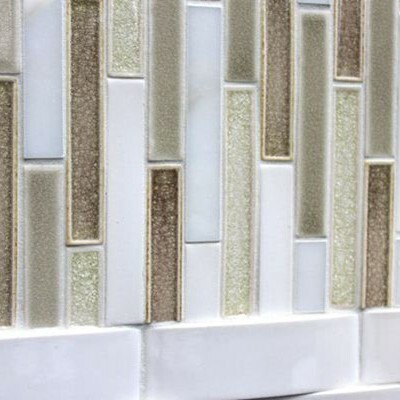 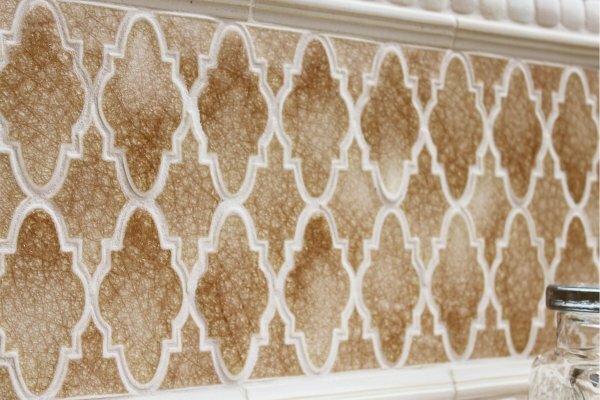 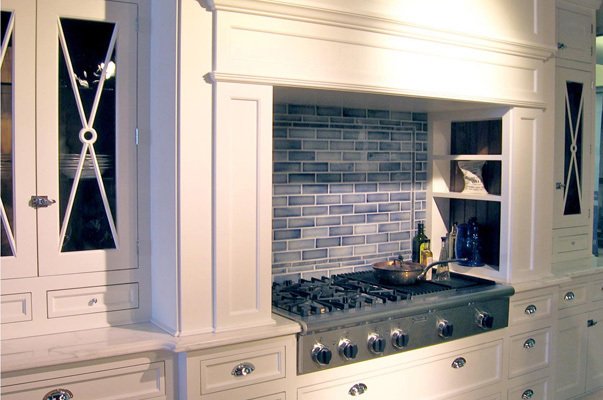 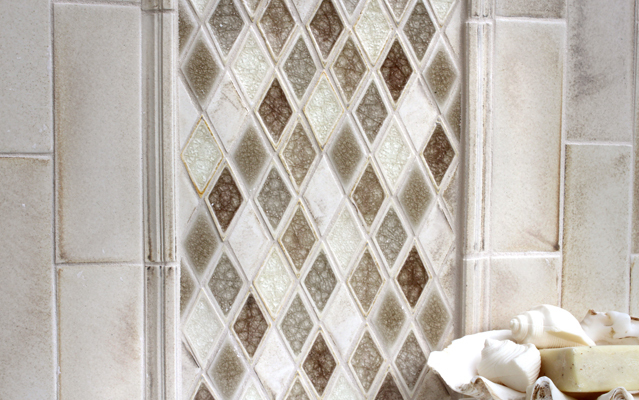 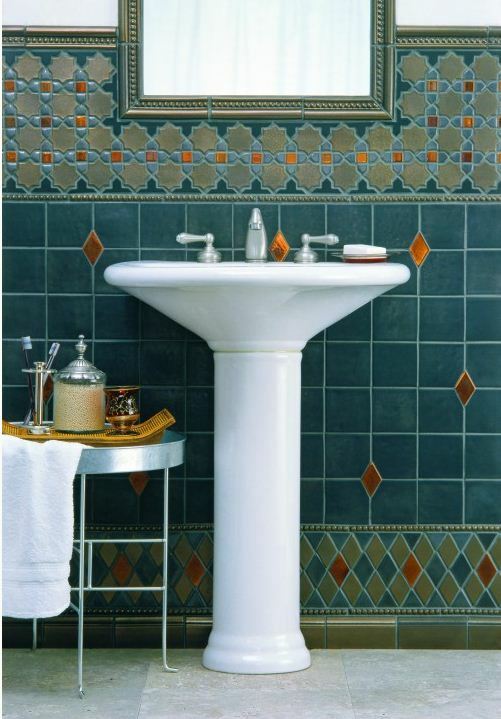 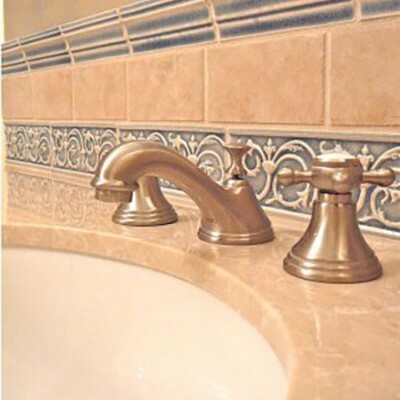 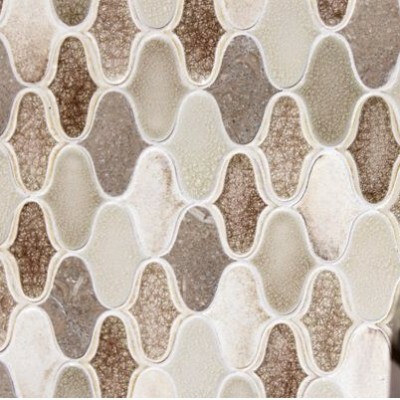 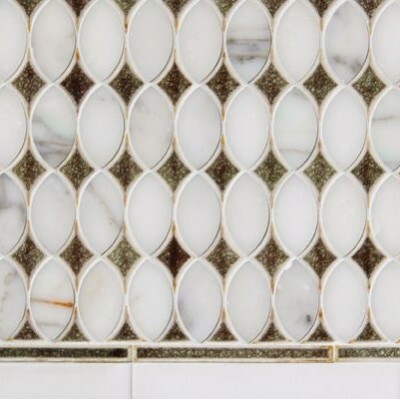 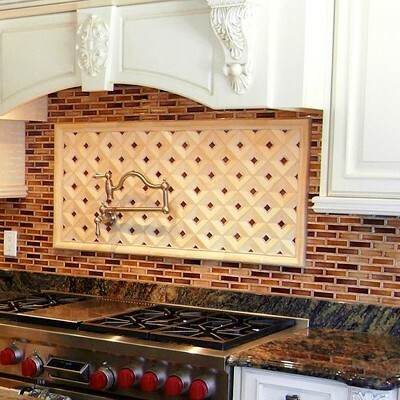 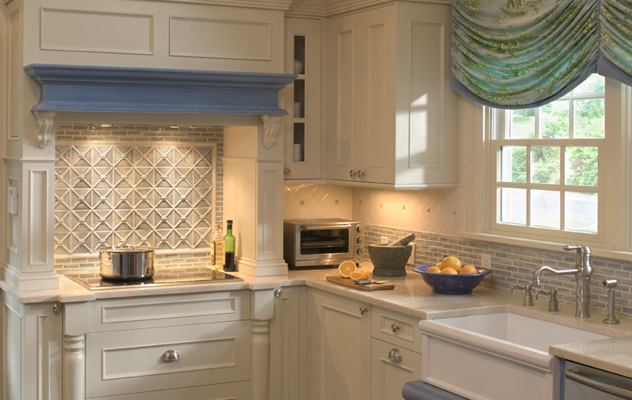 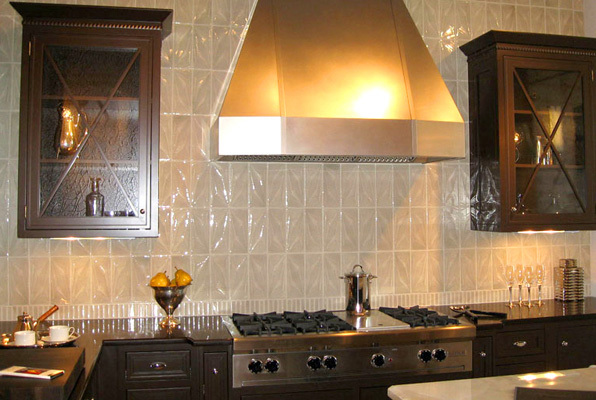 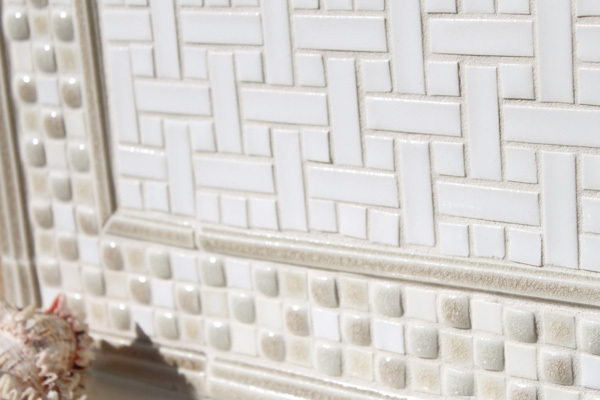 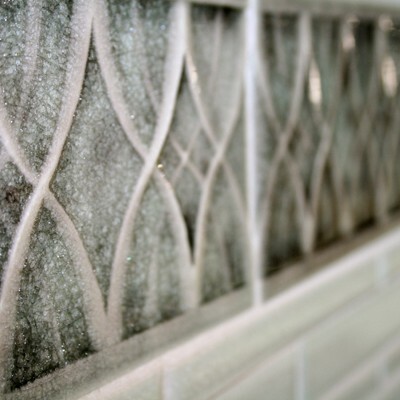 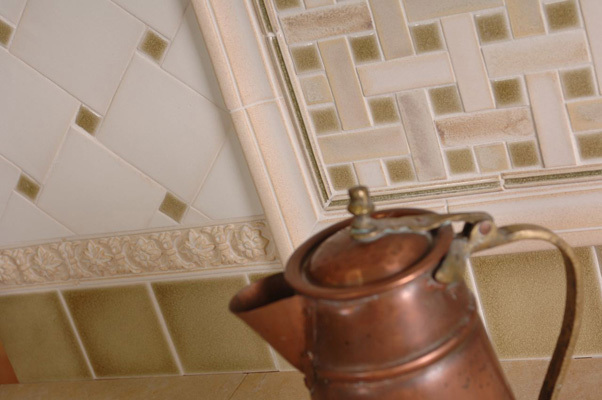 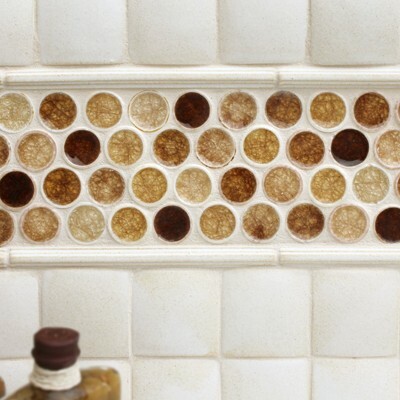 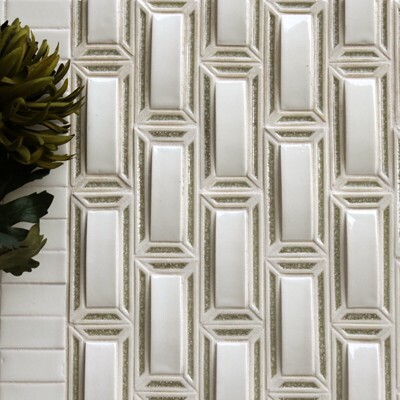 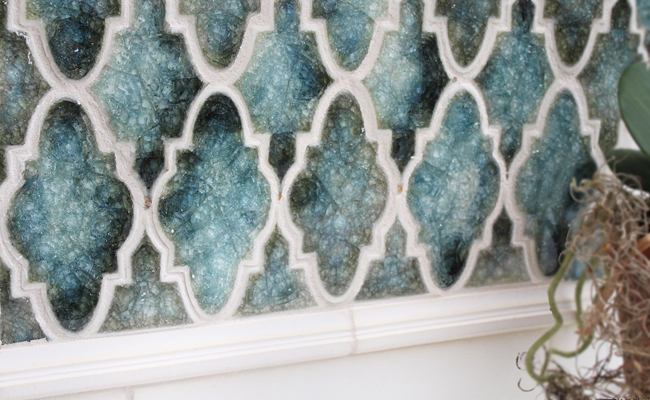 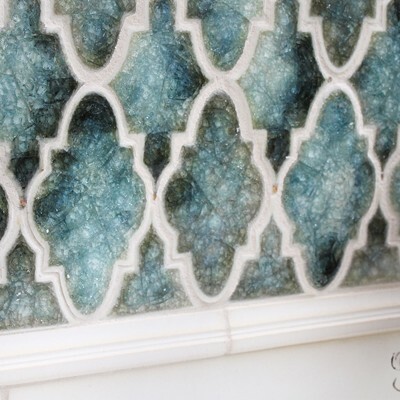 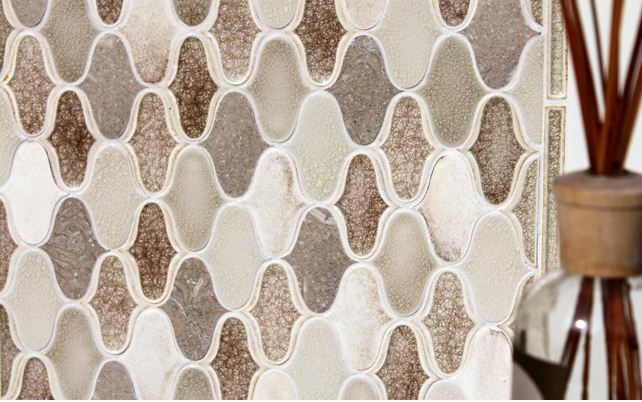 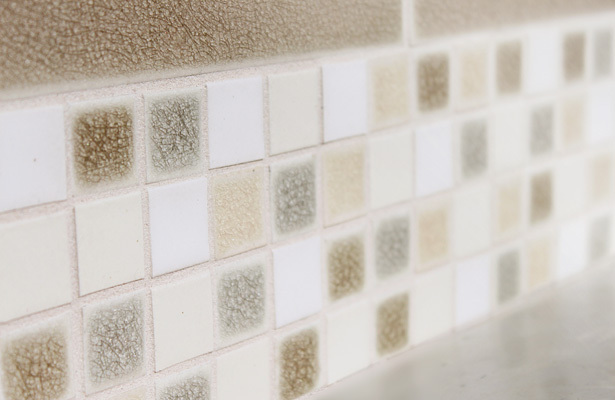 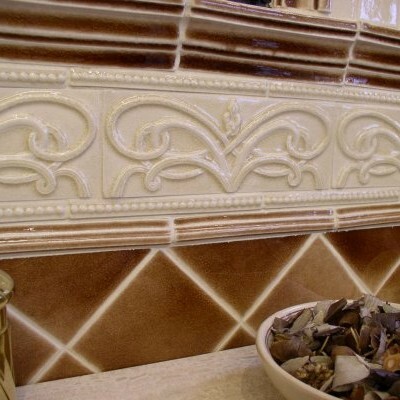 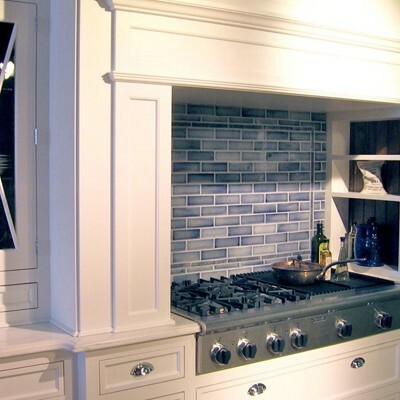 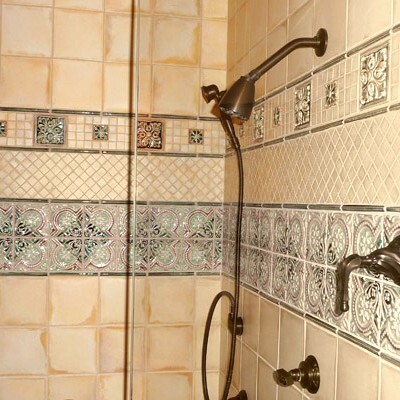 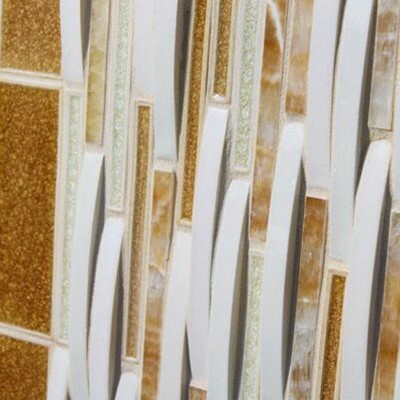 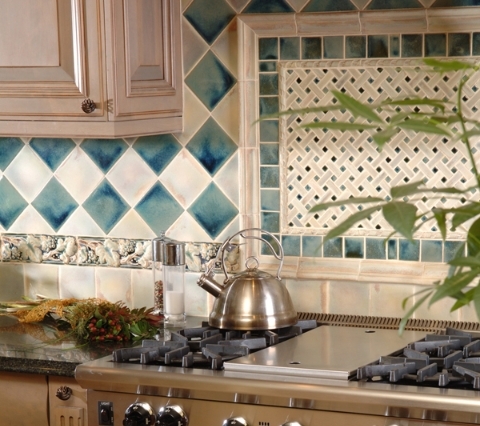 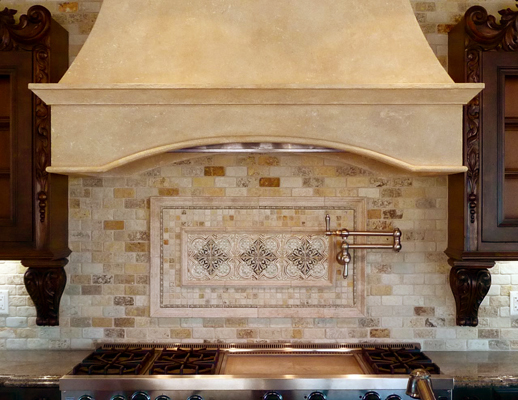 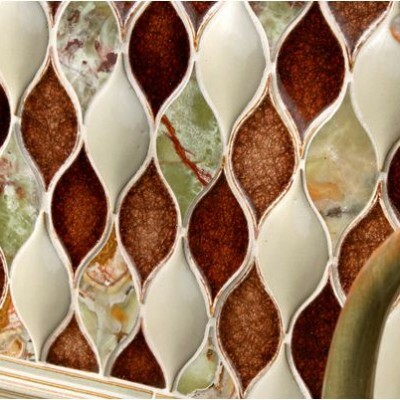 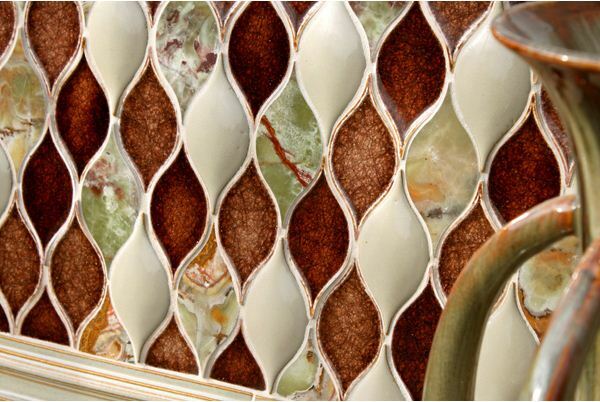 Westside Tile and Stone, Inc. offers a wide array of styles for mosaic tiles like mix of materials, finishes, shapes, color pallets and quality. 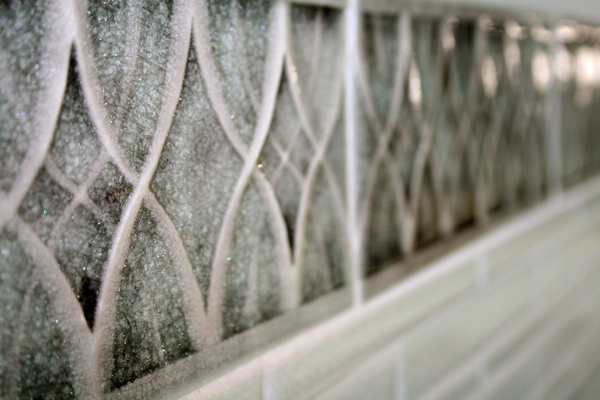 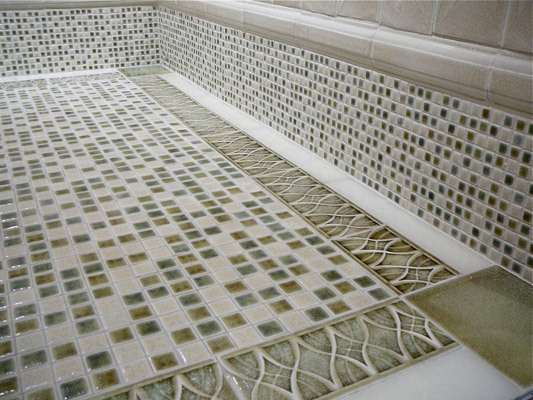 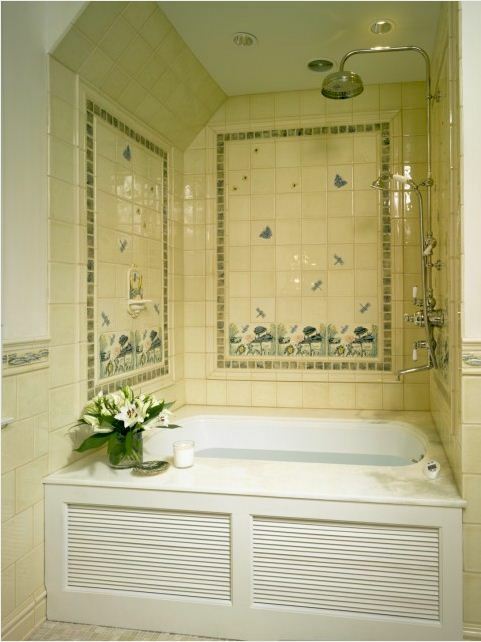 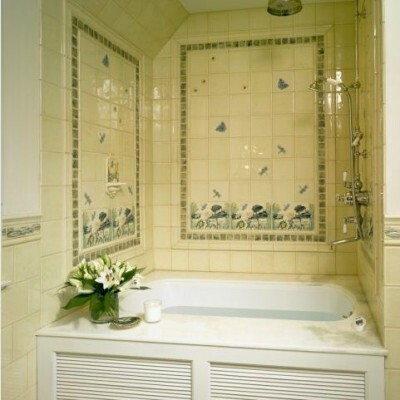 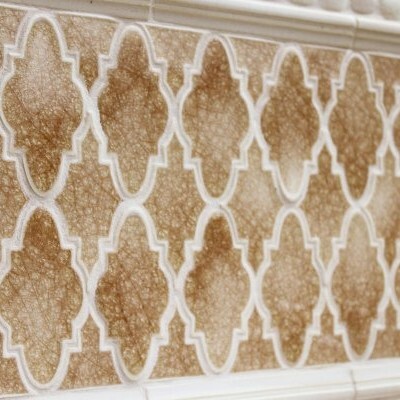 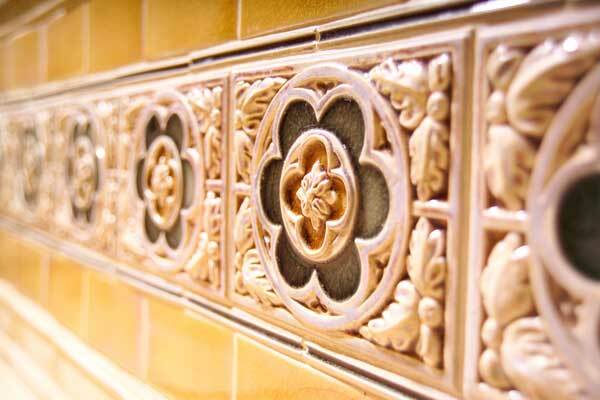 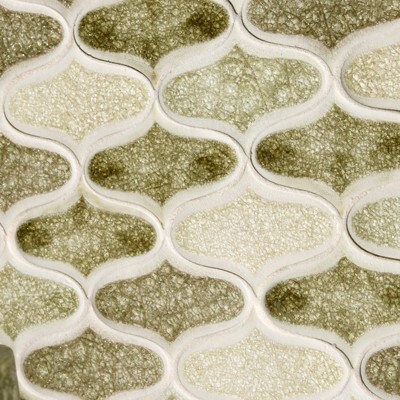 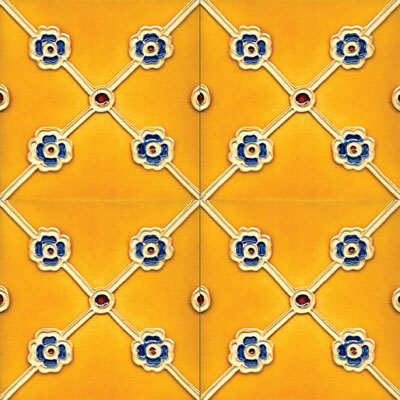 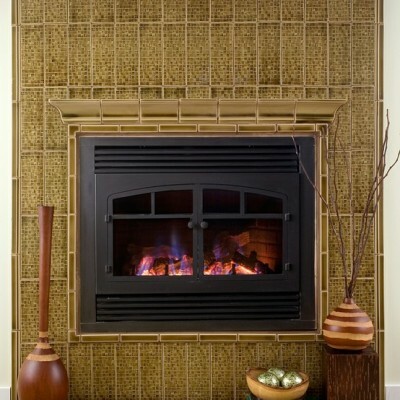 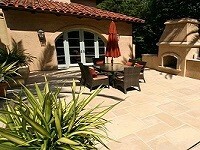 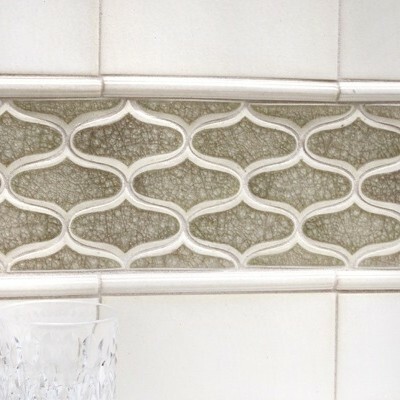 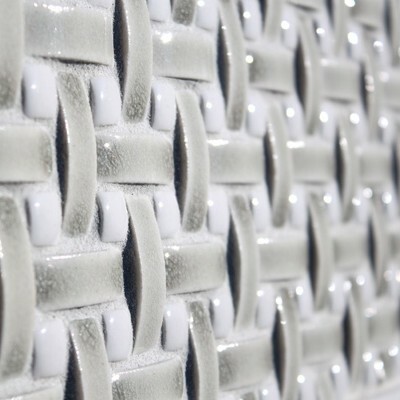 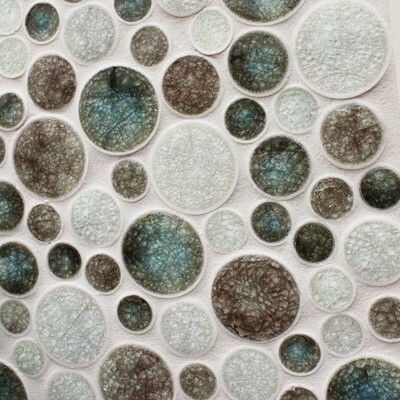 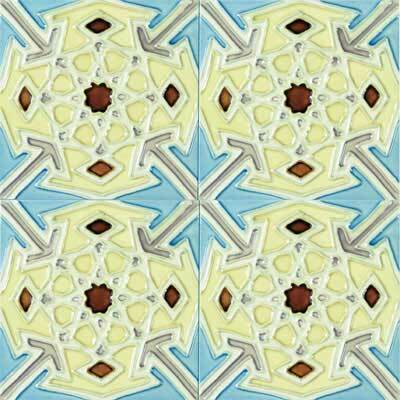 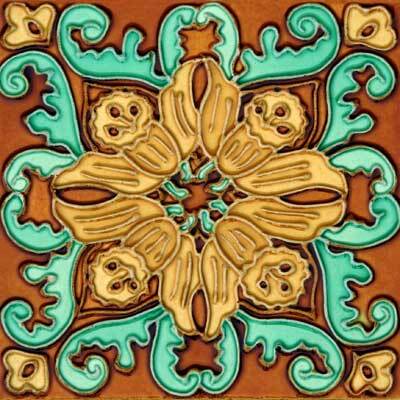 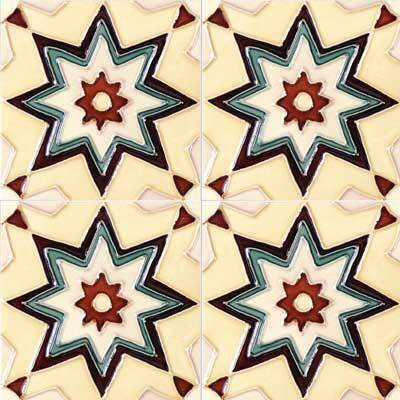 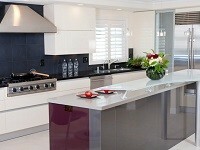 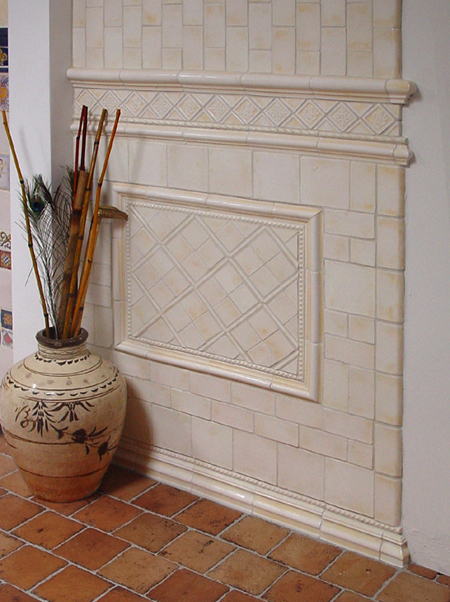 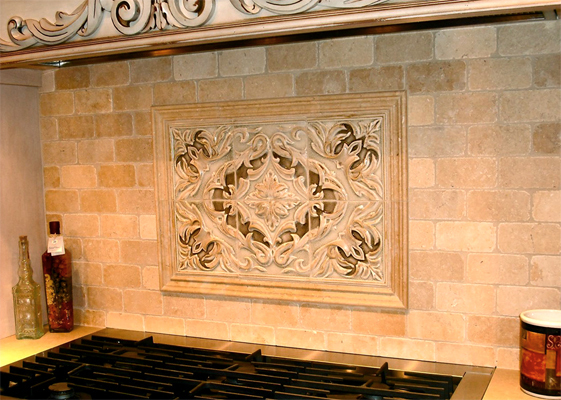 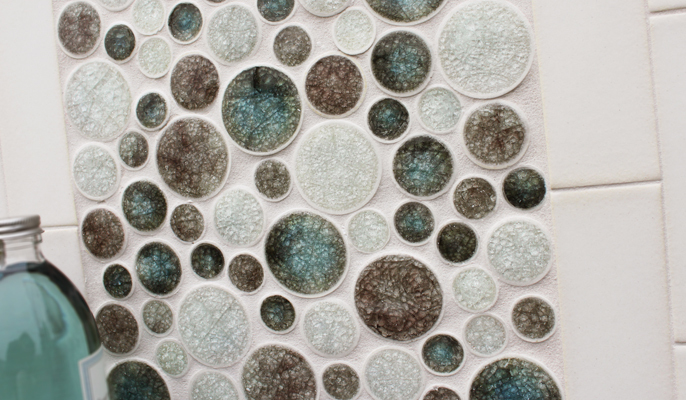 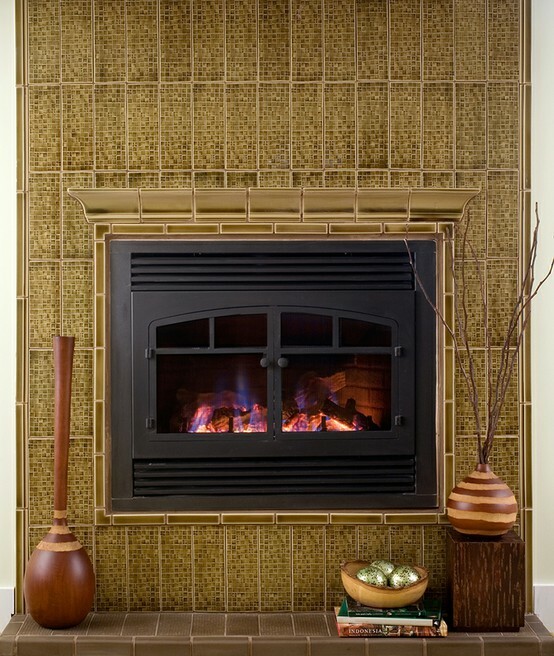 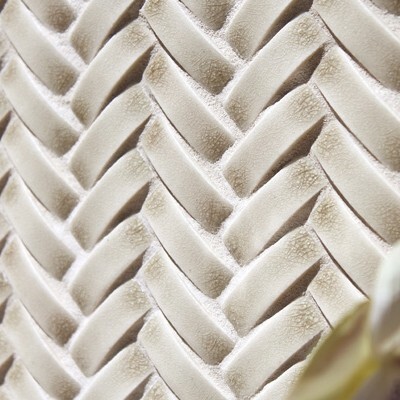 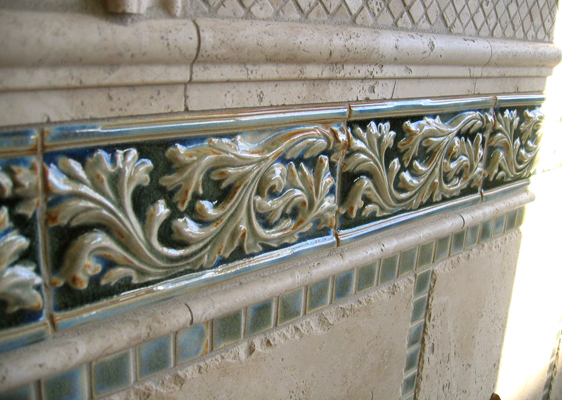 Our experts help you to design your own custom mosaic too and make your imagination into reality. 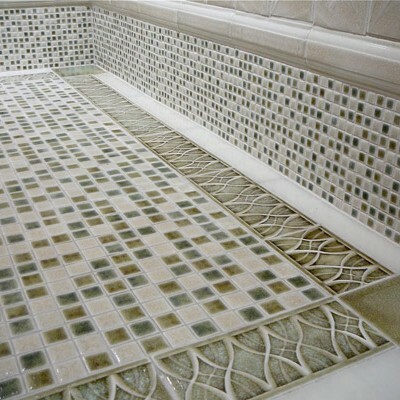 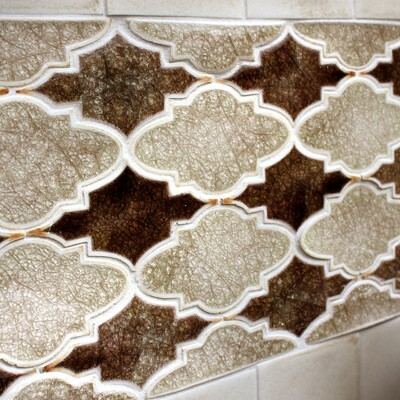 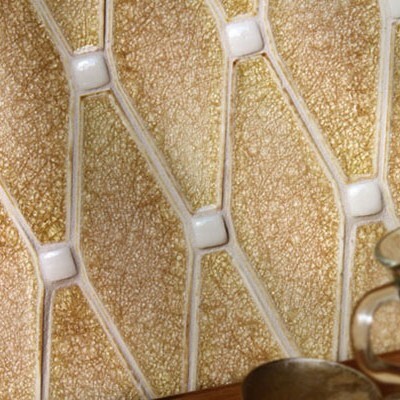 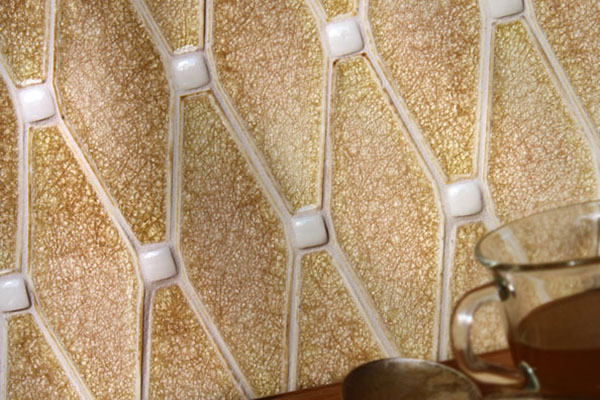 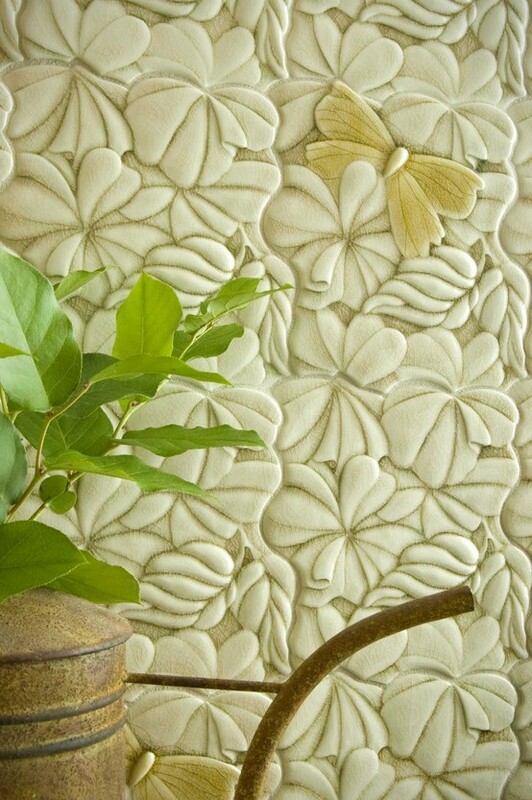 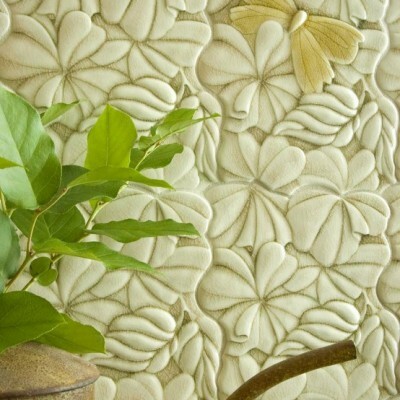 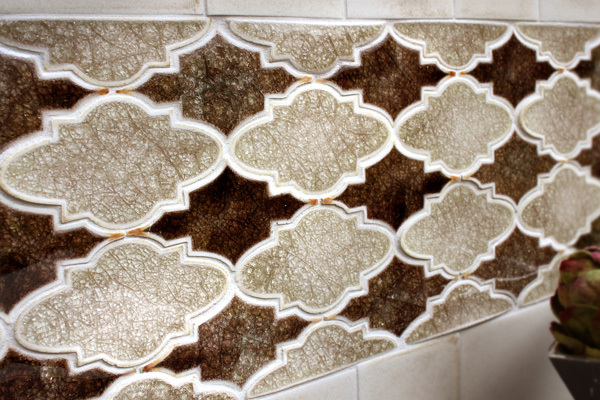 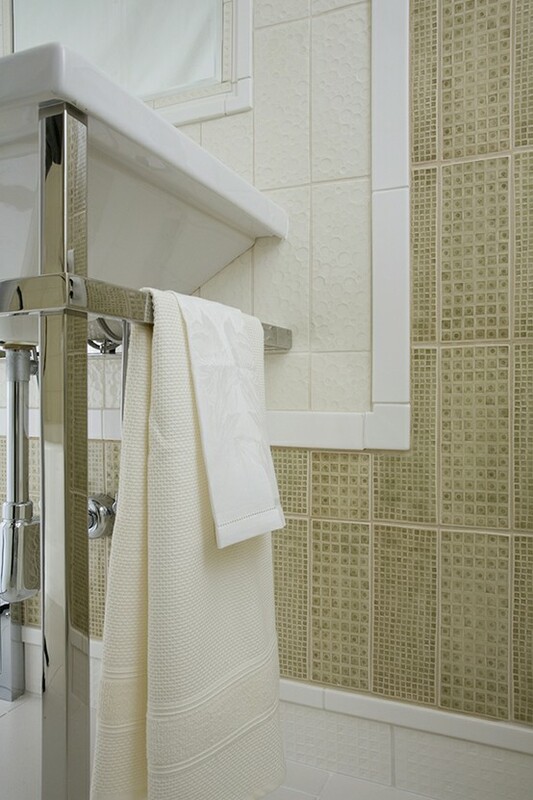 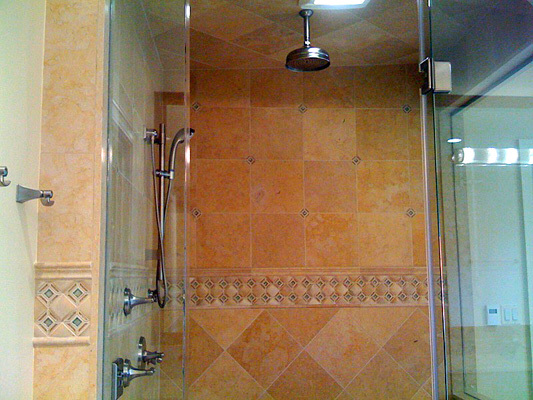 One can make Mosaic tiles more artistic and elegant by using different patterns and ideas available at our store for the purpose of indoors as well as for exteriors like shimmering tiles pattern for pools and surrounds to make fun environment, soothing tile pattern for living room, and likewise other artistic patterns can be opted for bathtubs, shower back wall, kitchens, backsplashes, bathrooms and for many more areas at your home or business. 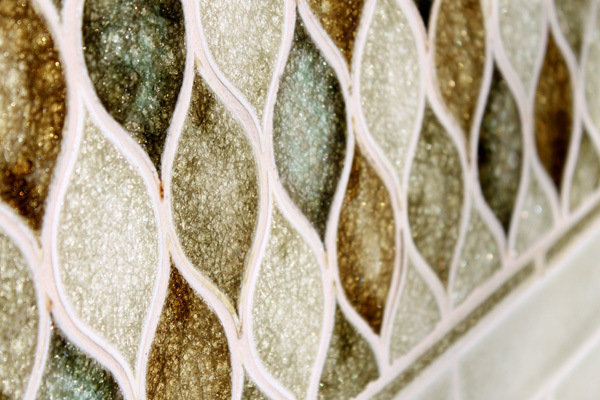 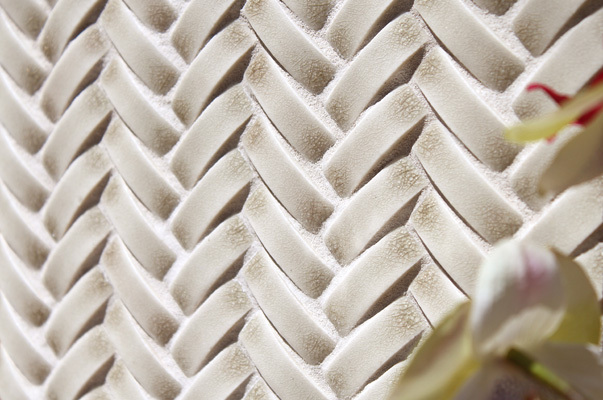 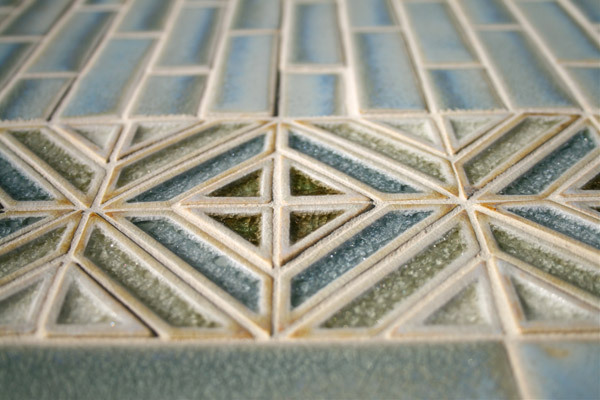 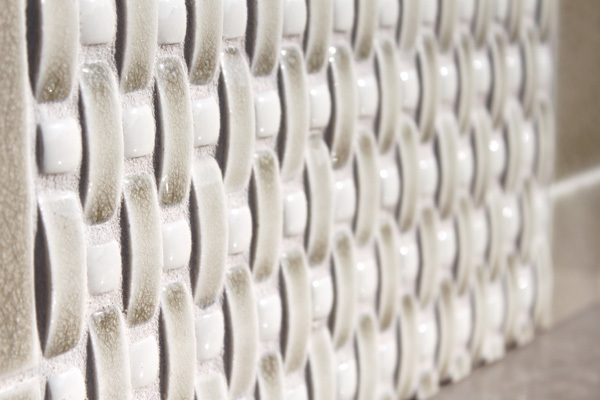 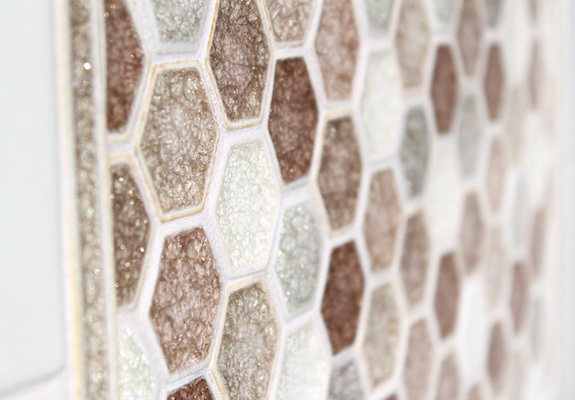 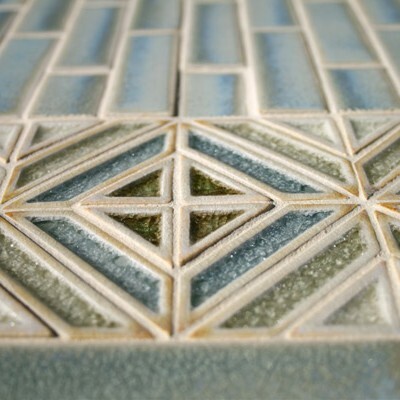 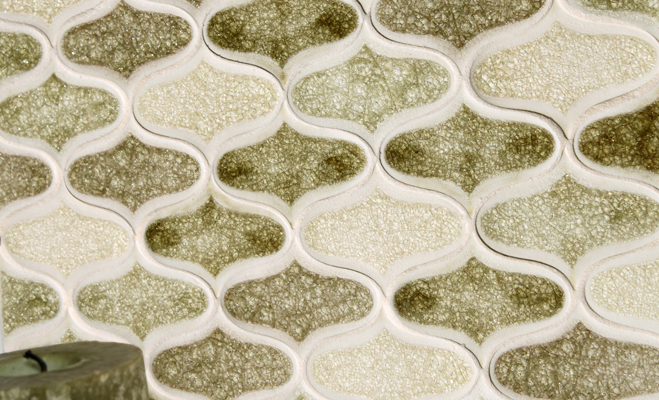 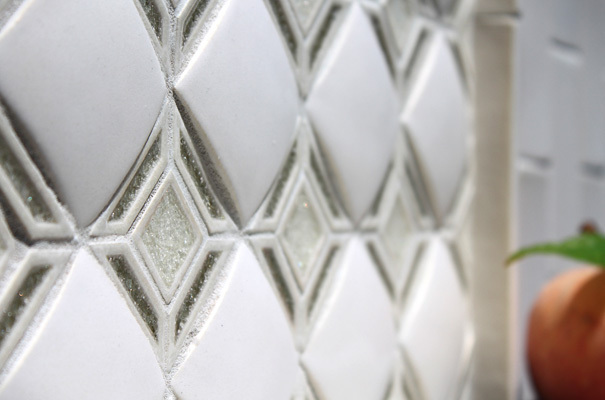 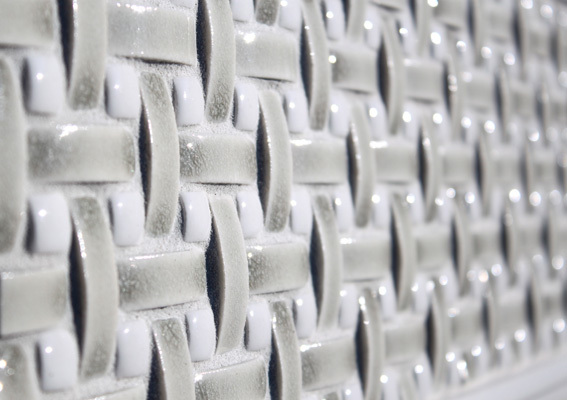 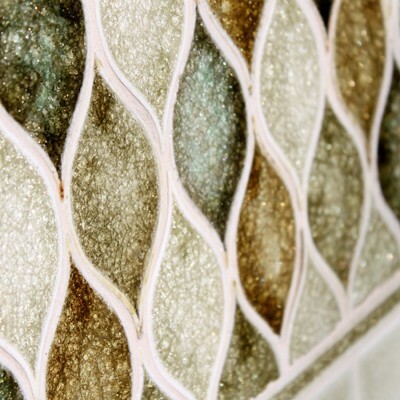 Whether your design project is based on traditional, contemporary, modern or any theme of mosaic tiles, our designers will help turn ideas into reality.